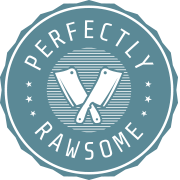 Perfectly Rawsome was founded in July 2015 to provide pet parents with trustworthy information on raw diets for dogs and cats. 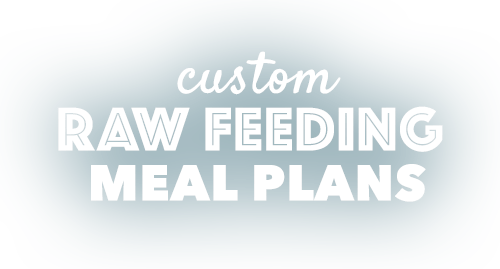 We believe pet parents should have free access to reliable raw feeding guidance because one of the best things we can provide pets with is a fresh food diet. 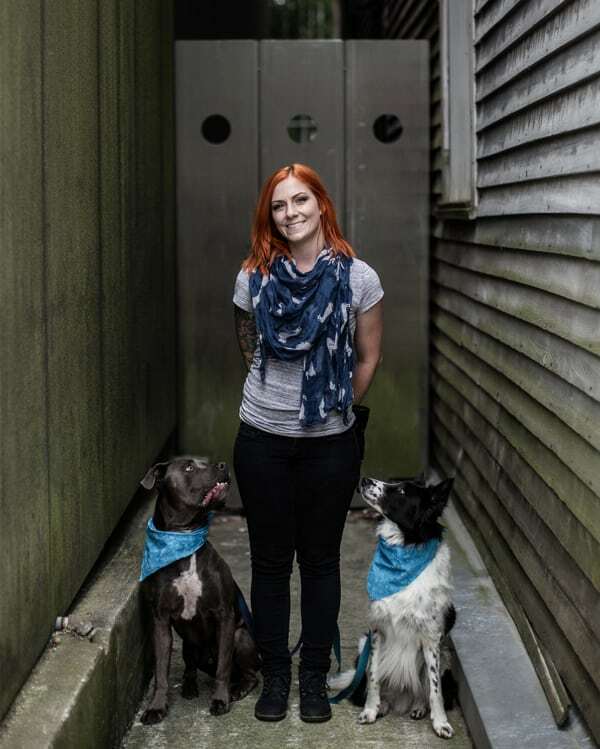 We are committed to coaching pet parents every step of the way. Inspire pet parents to feed their pet a raw, species appropriate, diet to improve health and wellness. Provide science based and trustworthy information on how to feed dogs and cats a raw diet. Create relationships with farmers, butchers, and hunters to support a local economy and maintain a healthy pet. Promote the proactive use of the meat industry in efforts to respect livestock and wild game. 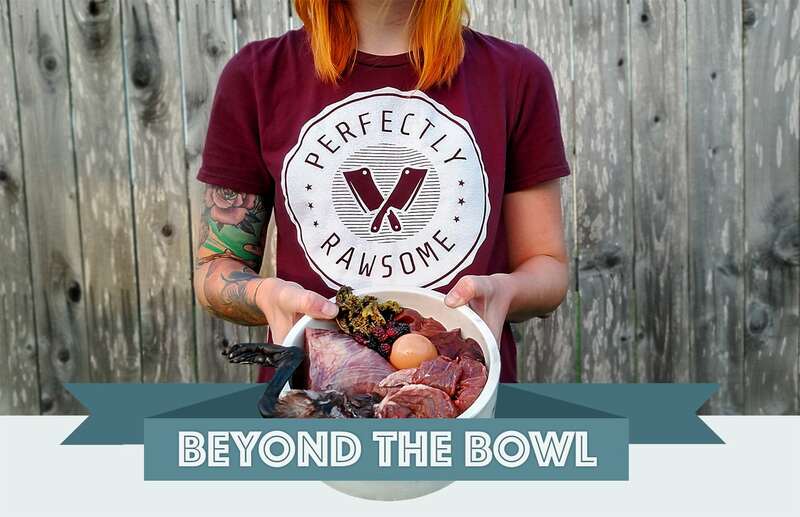 Owner, Ronny LeJeune, is the raw feeding coach and mastermind behind Perfectly Rawsome. 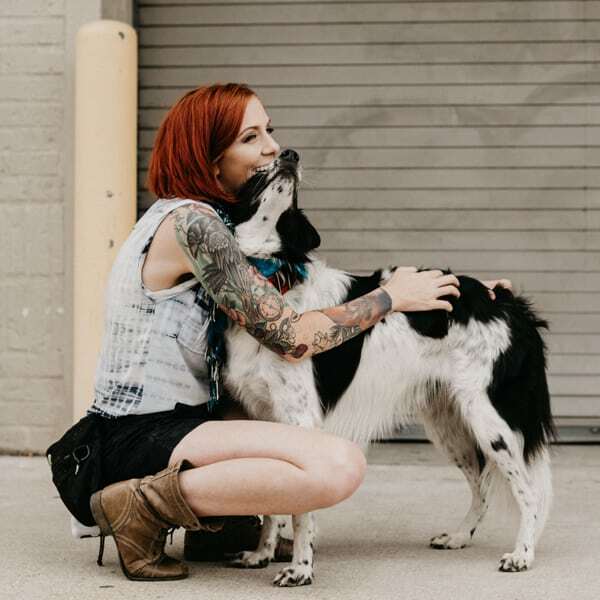 She has more than 5 years’ experience in the pet care industry where she developed a special interest in canine nutrition, training, and fitness. 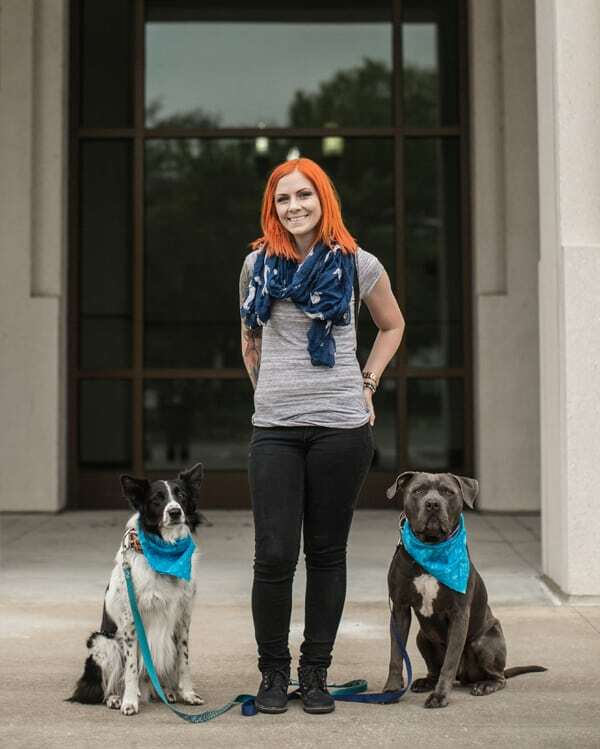 Ronny’s dedication to improve the lives of dogs shows in her continued education, involvement in professional pet organizations, and ongoing work to better pet welfare. Ronny is certified in Canine Nutrition (CertCN) through the Companion Animal Science Institute (CASI). 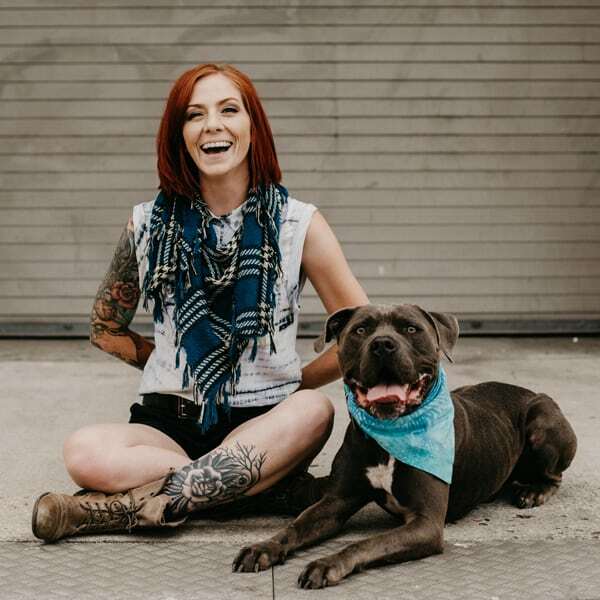 She created Perfectly Rawsome to inspire pet parents to feed their pet a raw diet and to guide them throughout their raw feeding journey. 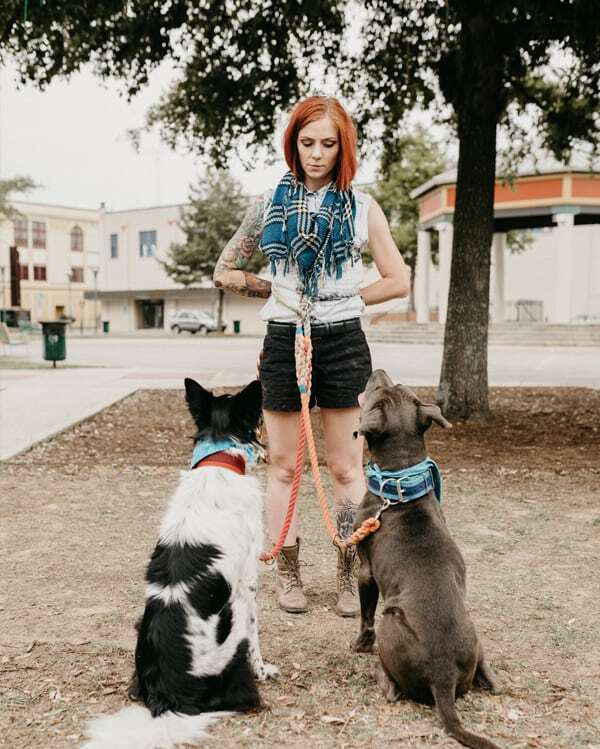 She is also a full-time certified professional dog trainer in Lafayette, Louisiana for Sit Happens Dog Training where she provides in home board-and-train, private lessons, group classes, conditioning workshops, and behavior modification. Ronny currently has two dogs; Pica, a 11-year-old border collie, and Loki, a 7-year-old bully mix. Pica and Loki are Perfectly Rawsome’s quality inspectors and taste testers when new treats and recipes are created. They are fun, loving, and free spirited dogs with their own unique personality that inspires Ronny to grow and learn.